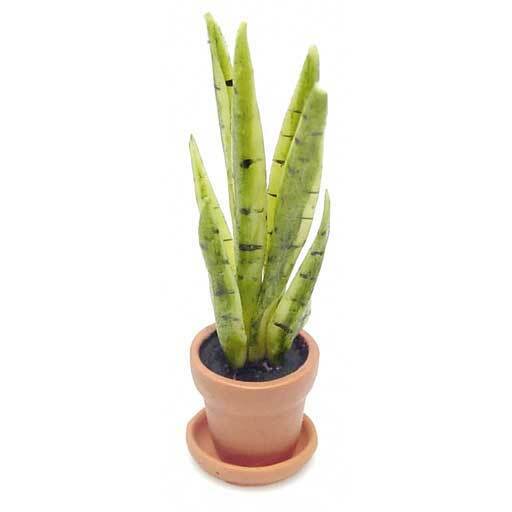 Handmade clay plant in natural-colored resin pot. The pot is smaller than I needed so I put it into the Rustic planter. It looks great. Very realistic. Very lovely plant at an affordable price. this plant is adorable, very realistic and nicely crafted. This looks real in the window of my kitchen room.